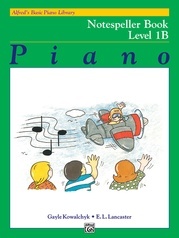 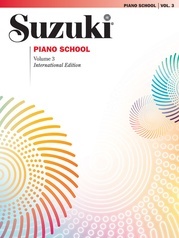 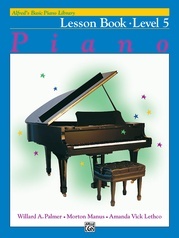 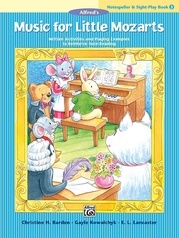 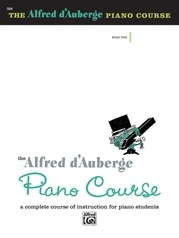 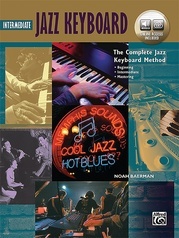 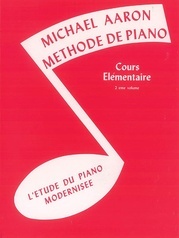 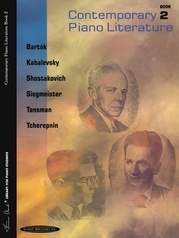 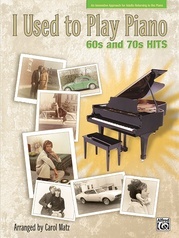 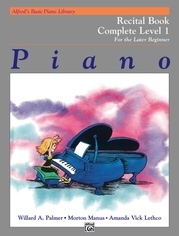 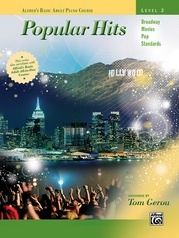 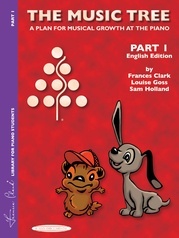 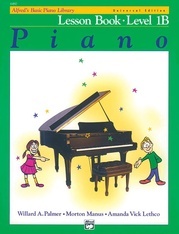 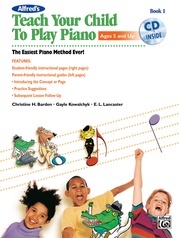 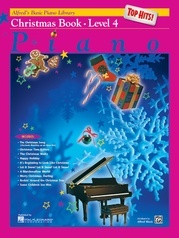 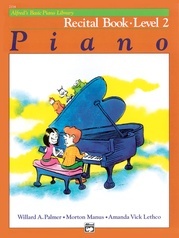 ARTISTRY AT THE PIANO is a comprehensive, thoroughly organized program of study contained in 18 books that can be used successfully by students of all ages. 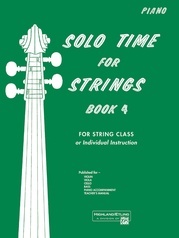 This cassette contains the pieces in all four books of the Musicianship, Repertoire, and Ensemble series. 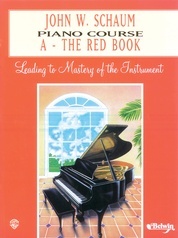 ARTISTRY AT THE PIANO also includes: Workbook Series, Musicianship Series, Repertoire Series, Ensemble Series, and Recorded Series.